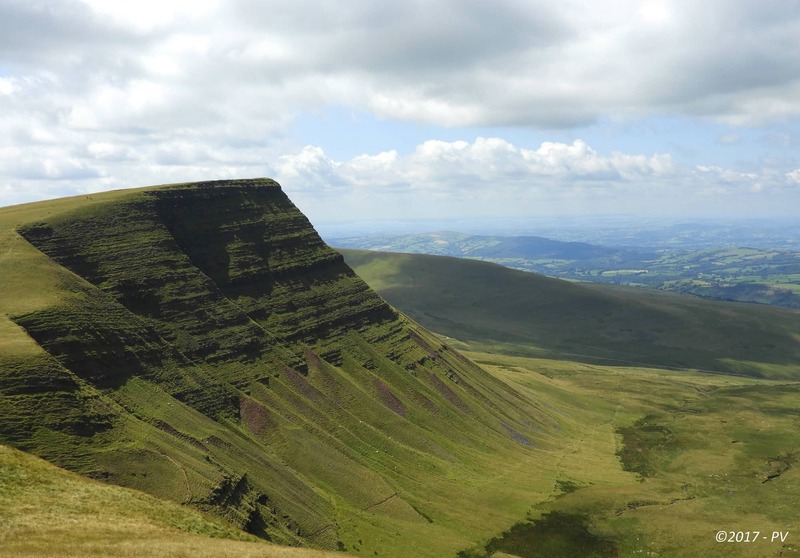 The Beacons Way is an outstanding walking holiday in Wales, its untamed mountain scenery a favourite among walkers. 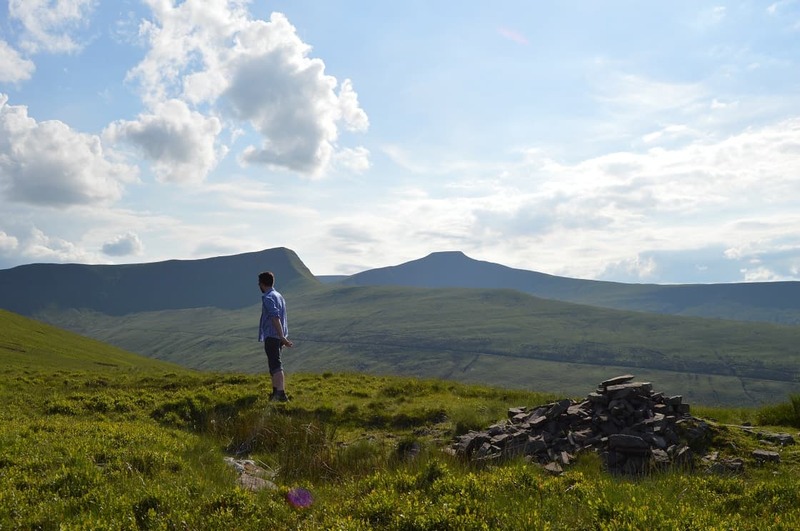 Its distinctive tall escarpments encircle scooped out glacial valleys where everything is on such a dizzying scale – meaning there is lots to discover. 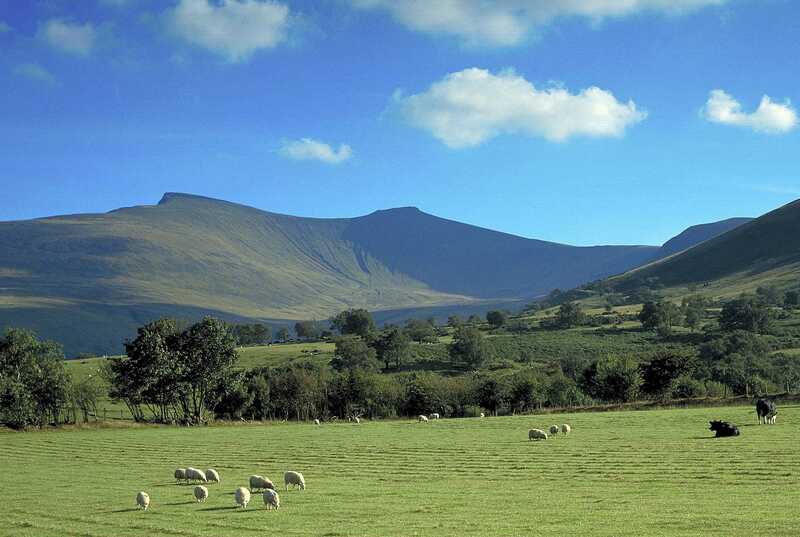 The Beacons Way is 93 miles (149km) of mountain walking holiday through the beautiful Brecon Beacons National Park. 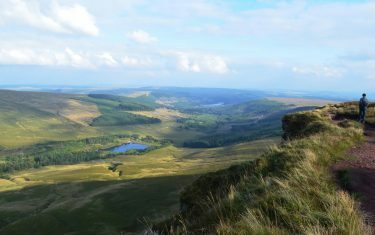 Walking what is known as the ‘high route' across South Wales, it is the ideal landscape for unspoilt beauty and refreshing solitude. 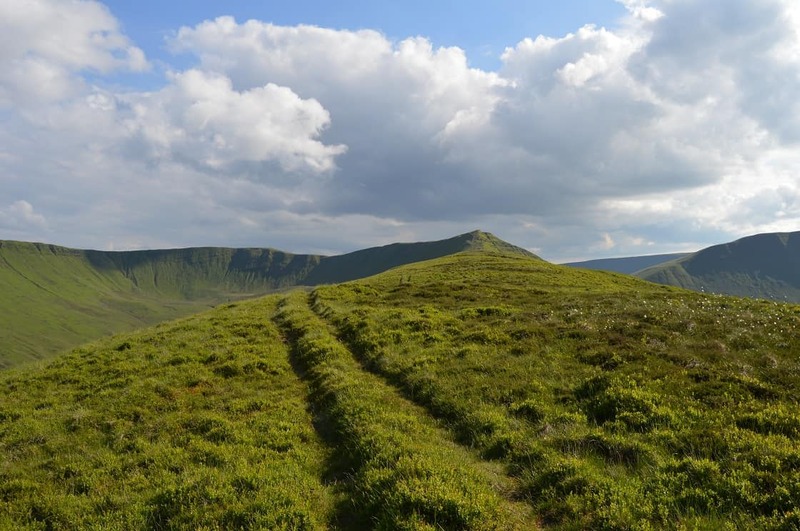 Beginning near Abergavenny, at Ysgyryd Fawr (also known as the Holy Mountain), the walk takes you in a snake-like fashion from the eastern edge of the Brecon Beacons National Park to the western boundary. 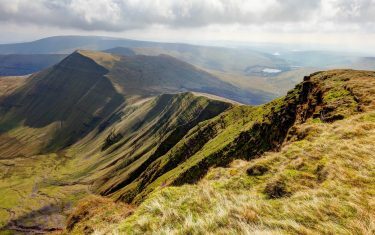 The route was designed to pass through the most thrilling, hidden and wild areas of this beautiful park, highlighting its most beautiful landscapes. The walk ends in Llangadog, passing through Bethlehem on the final day - where the little village post office does a roaring trade in Christmas cards during December. 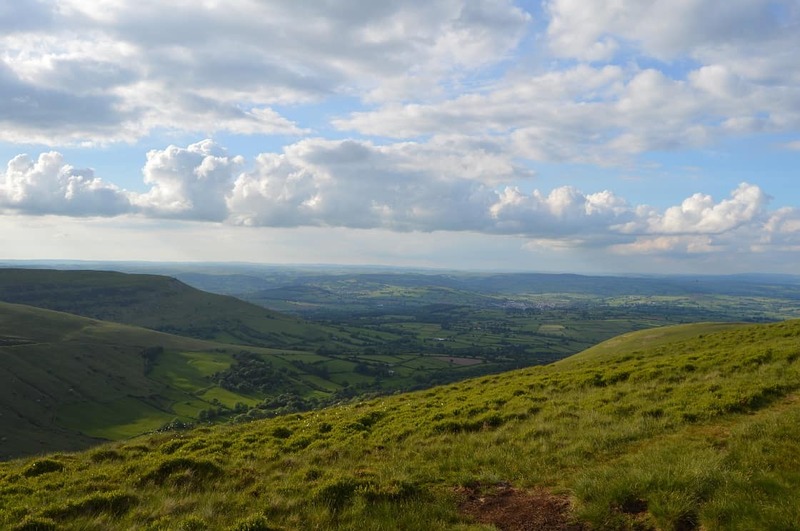 Your walk takes you over the Black Mountains in the east, the Central Beacons including Pen-y-Fan (886 metres (2,907 ft) and the highest point in Southern Britain,), and the Black Mountain in the west. 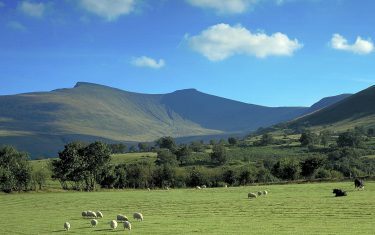 The Beacons Way route undulates through little towns and hamlets, where the weary traveller is always welcome to Welsh hospitality. 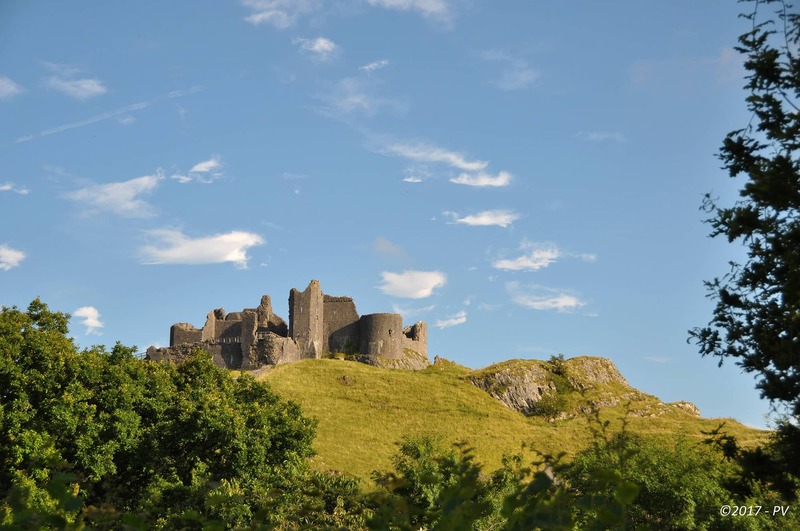 You pass Celtic hill forts, medieval priories and castles, mountain lakes and reservoirs. 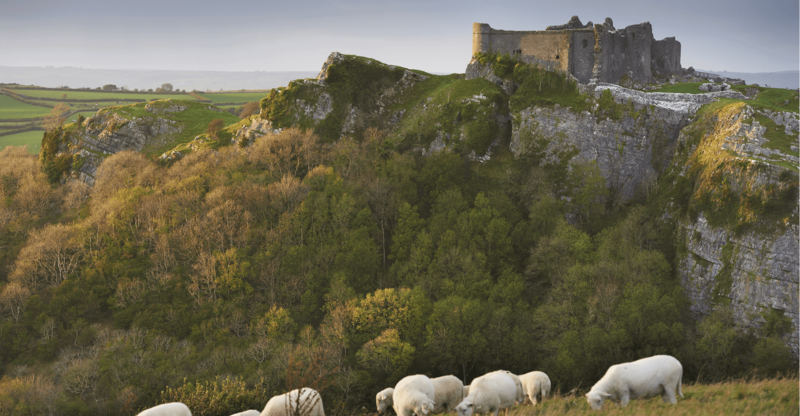 At the end of the day, you may find a local pub serving a welcome pint of Welsh beer - a well-earned reward. 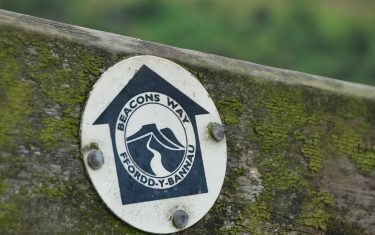 The Beacons Way is a trail best suited for experienced and fit walkers and good compass and map-reading skills are essential. 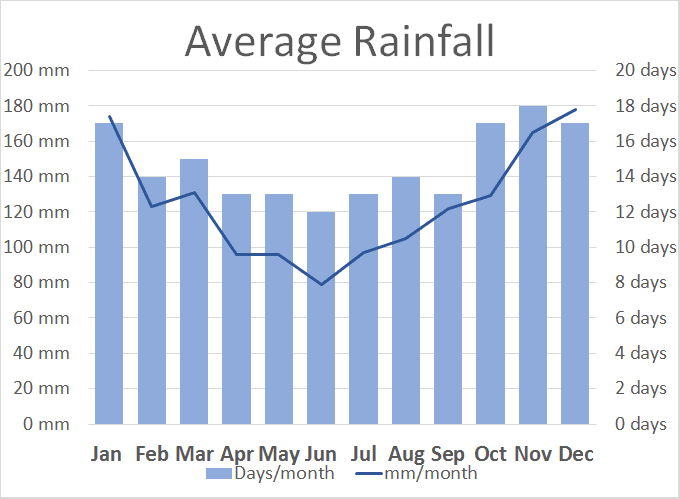 This is particularly important as there can be sudden weather changes on high-level routes, and orientation can prove difficult as a result. 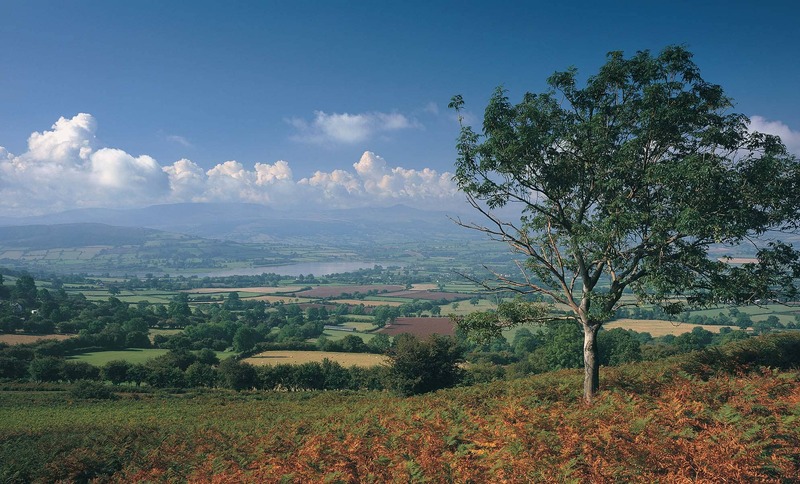 Our team would be delighted to talk to you about an itinerary for a walking holiday on the Beacons Way. Please call or email us for further details, using the contact information below. Celtic Trails is the most experienced walking company in Wales. We are based on the edge of the National Park and our local knowledge is second to none. 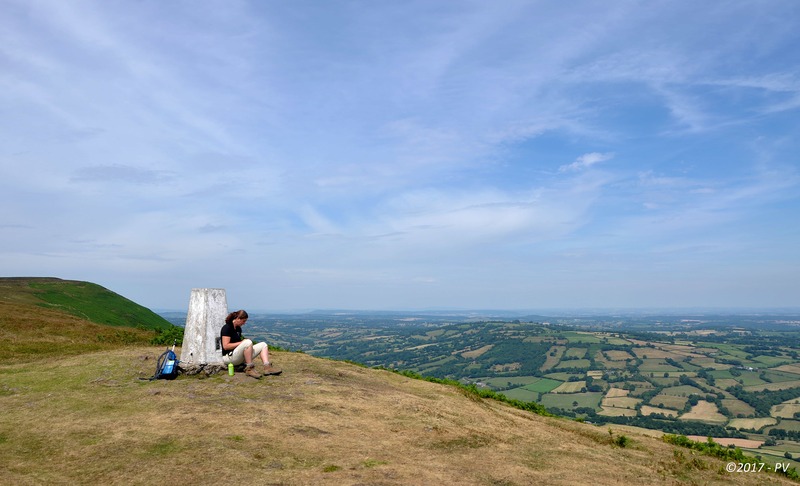 Beginning near the market town of Abergavenny, your route begins by ascending the summit of the Skirrid and meets part of the Offa’s Dyke path at another climb to Hatterrall Hill before descending to Llanthony Priory. 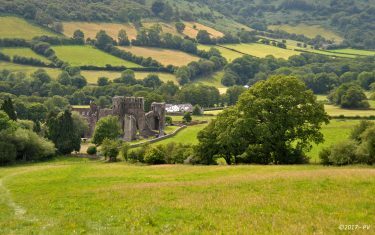 Leaving Llanthony, the day begins with a steep ascent along Cwm Bwchal, onto Bâl Bach and a slow descent through fields into Crickhowell. 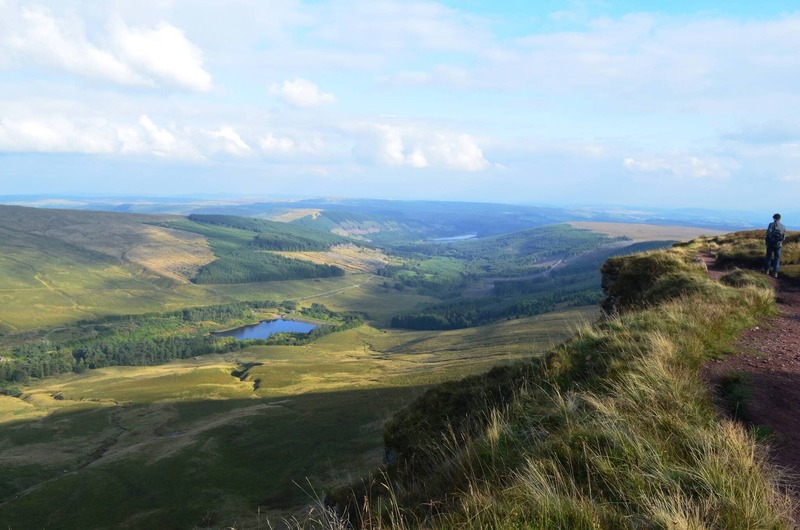 The next day, to Llangynidr will offer fine views of Llangorse Lake from Cefn Moel before ending near the Brecon & Monmouthshire Canal at Llangynidr. 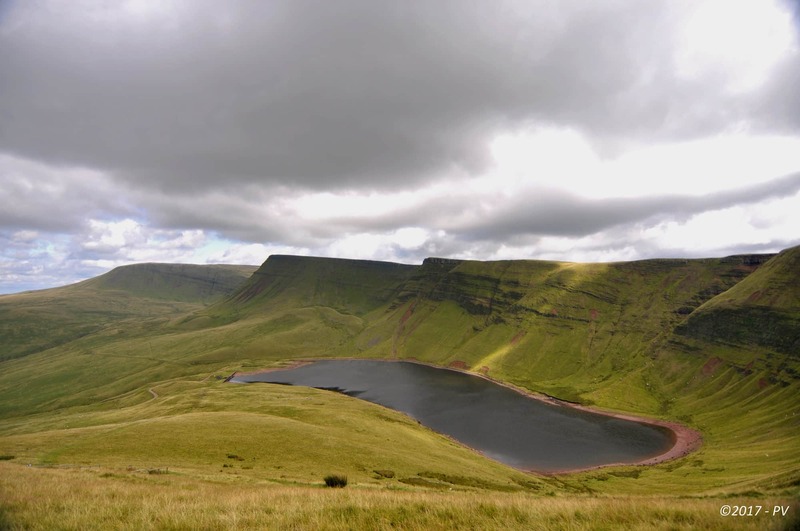 The walk towards Storey Arms holds spectacular views along its most iconic landscape, but the climb from Blaen y glyn to Craig y Fan Ddu is particularly demanding. The route onwards toward Craig-y-nos meets open hills and moorland, before taking you to the highest point on the western side of the Brecon Beacons, Fan Brycheiniog, passing Llyn y Fan Fach and Llyn y Fan Fawr. 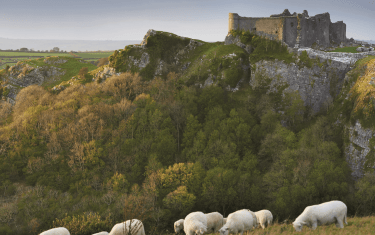 Walking to spectacular Carreg Cennen Castle will require strong navigational skills as the route is indistinct, but in contrast, the last day down to Bethlehem and on to Llangadog is arguably the easiest to navigate. 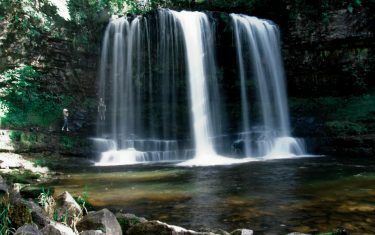 Itinerary Information: Nine nights accommodation with eight days walking. 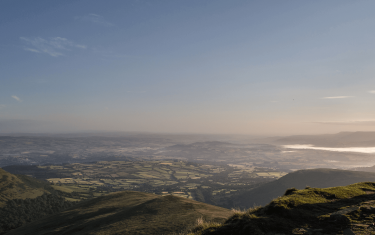 Arrive in Abergavenny on day one, start walking from morning of day two and depart Llangadog on morning of day ten. 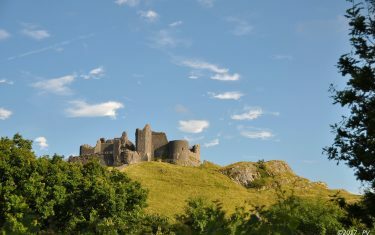 Itinerary Information: Ten nights accommodation with nine days walking. 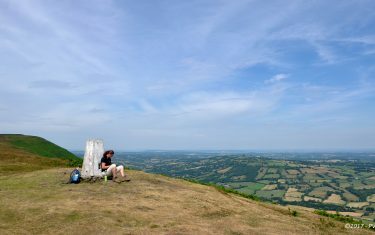 Arrive in Abergavenny on day one, start walking from morning of day two and depart Llangadog on morning of day eleven. 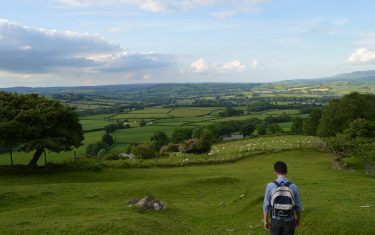 Walk Pack including OL 12 and OL 13 maps, Trail Guide, itinerary, accommodation directions, local interest leaflets and holiday planning. 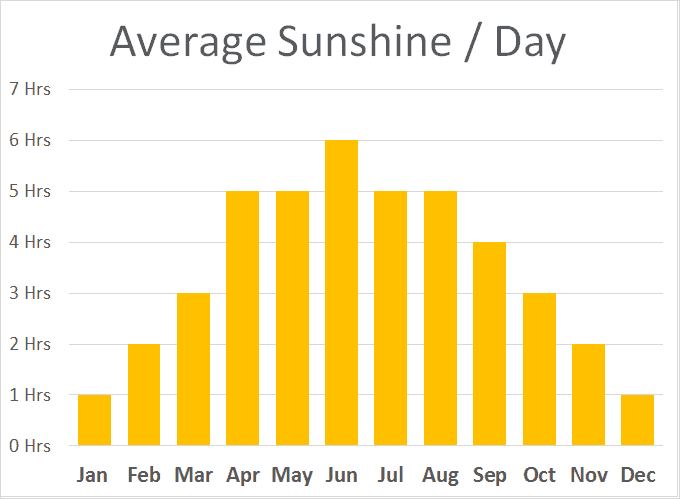 You choose which day you would like your holiday to start on. We will book your holiday in accordance with your requirements. 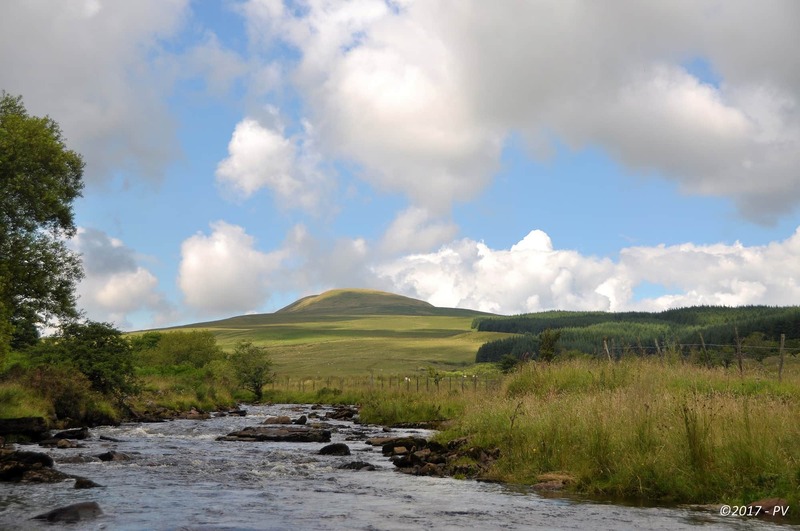 But please note that it is difficult to book one night stays in Brecon for a Friday or Saturday (accommodation is booked in Brecon on the night of your walk to Storey Arms). 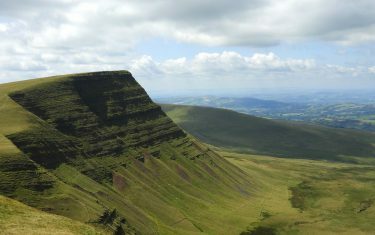 We would recommend that you choose your holiday dates with this in mind, or consider a rest day in Brecon. 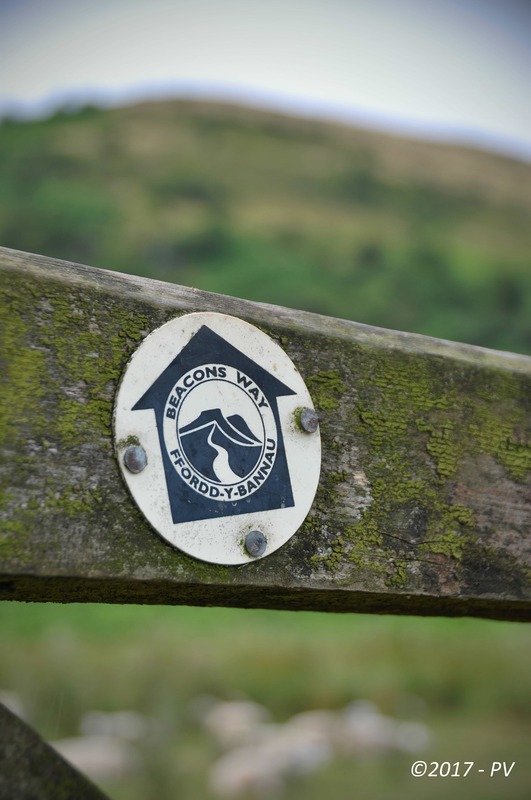 Please note that due to the rural nature of this walk personal transfers are required from the path at certain locations along the route. In such cases transfers between the path and your accommodation will be included in your holiday cost. 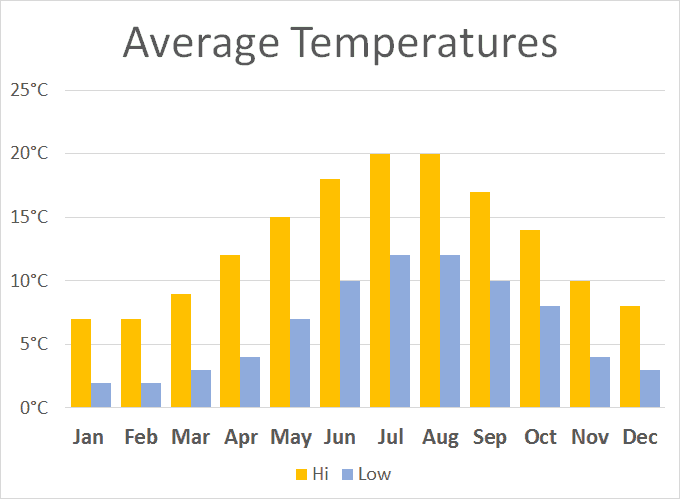 Where singles are walking as part of a larger group and are willing to share a Walk Pack: single room occupancy supplements apply. 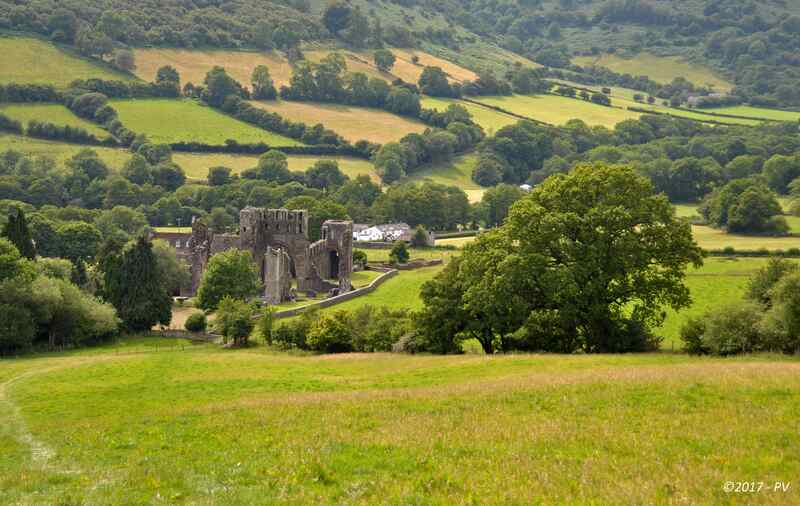 By Rail: Railways stations are located in Abergavenny, Llangadog and Llandovery. 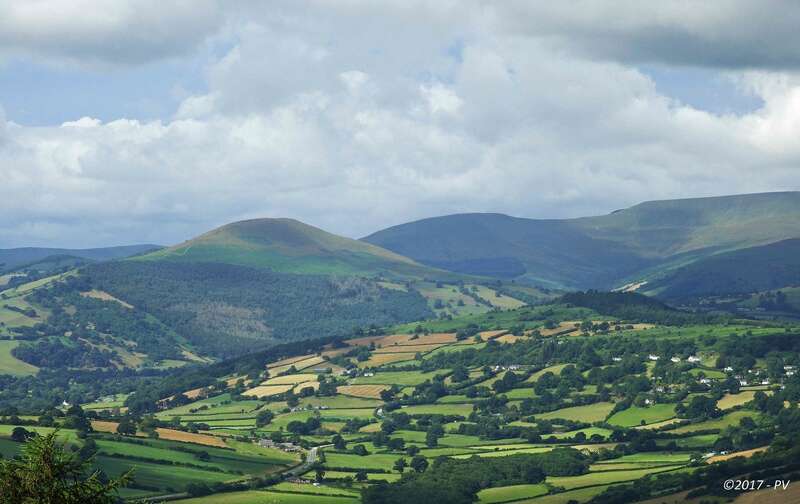 The train journey from Llangadog back to Abergavenny is 3 – 3.75 hours. 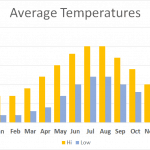 Weather conditions in mountainous areas can be changeable, packing a good mix of clothing is probably the best policy for dealing with changes in weather. 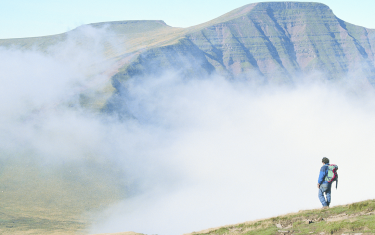 There's a high chance of fog and what may feel like a gentle breeze on the day may be more difficult to contend with on the ascent. 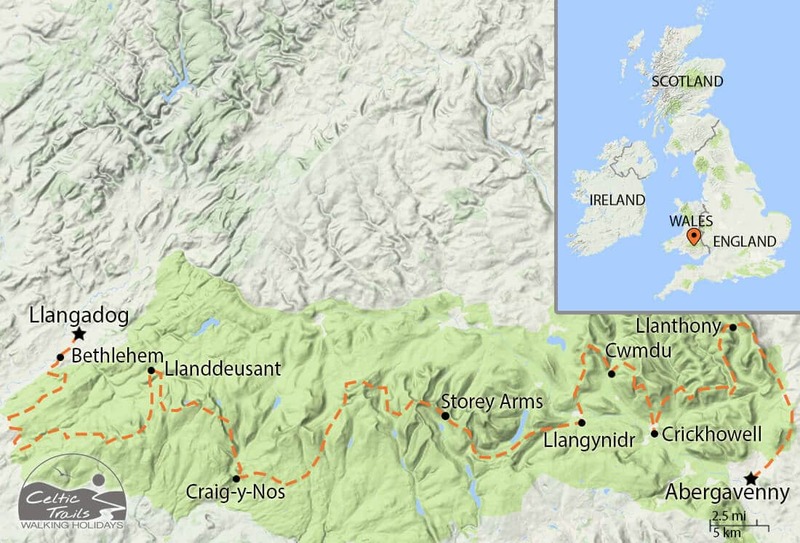 This route has been developed as a result of 'Rights to Roam' legislation; consequently, there are parts of the trail that take you over un-marked areas. Therefore, excellent compass and map-reading skills are essential. 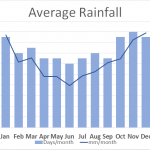 This is particularly important as the higher-level routes can experience sudden changes in weather and disorientation can be a problem. 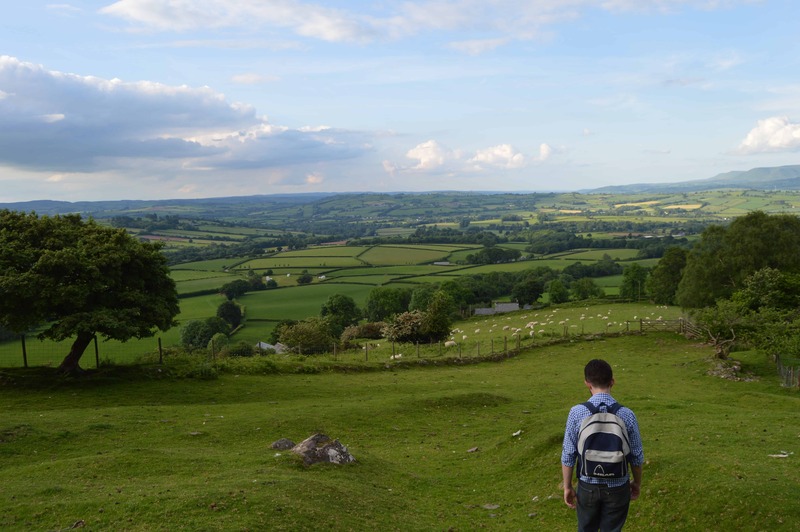 Our past clients rated this walk 4.75 out of 5, read a selection of 2 reviews below. 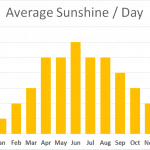 "A really enjoyable trail, but I was blessed with a period of fantastic weather for walking! 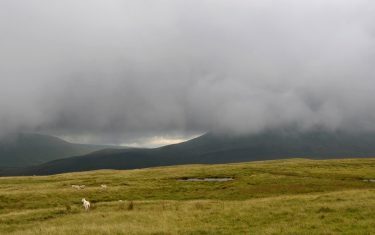 Keen to experience the Fforest Fawr area in more challenging conditions to test out my navigational skills! Thanks again Nathan for booking & organising!" 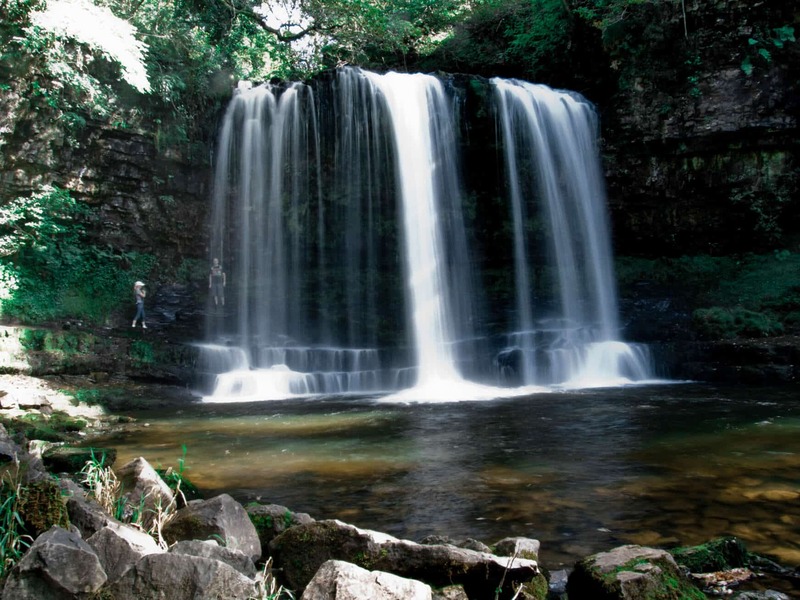 "We think the standard of accommodation was definitely better than we have experienced with other trails. Contact with staff (Nathan) was excellent, probably the best we have had! Overall very pleased." 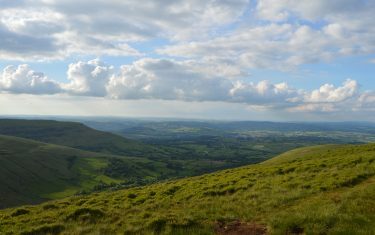 The highest point in the Brecon Beacon's National Park is also th e highest point in South Wales. 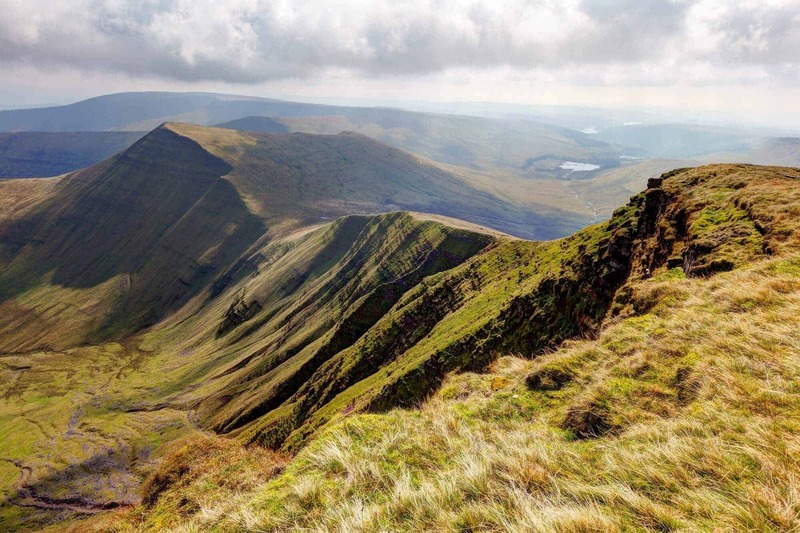 The ascent of Pen Y Fan is made on the Storey Arms section of our Beacon's Way itineraries. 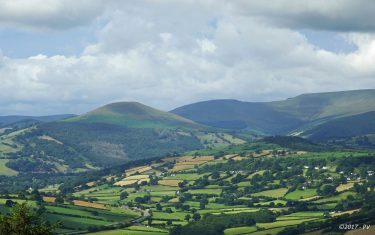 The views from its peak are impressive, and ensure a considerable amount of visitors each year. 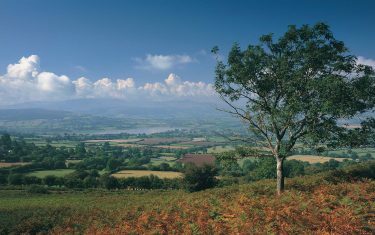 Views from the top stretch as far as over Carmarthenshire and Bristol - although some claim that on a clear day you can glimpse Snowdonia from the summit.